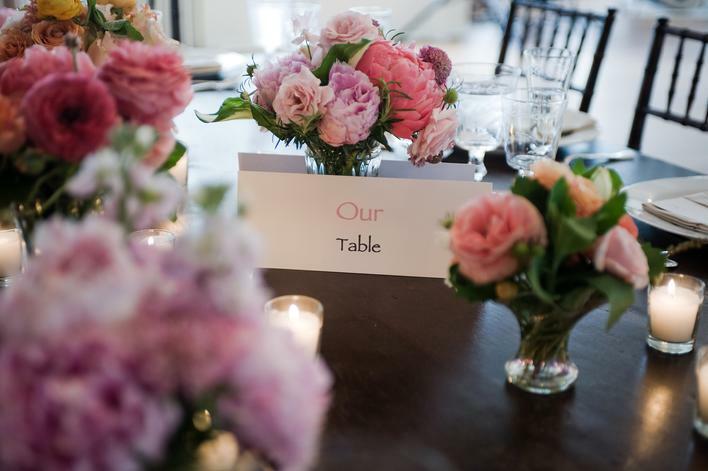 Isabelle Bosquet-Morra, founder and principal of Fleurisa, has created floral arrangements and decors for scores of stylish parties and events, from posh seaside weddings in the Hamptons to an exclusive birthday bash in Tangiers. Bosquet-Morra has established a reputation as the style-setter’s floral designer, having created arrangements and events for socialites Nan Kempner and Tori Burch, and designers including Muriel Brandolini and Yves Saint Laurent. Town & Country, Elle Décor, House&Garden, Architectural Digest and Vogue.